Welcome to Active Listings, The Edmonton MLS & Real Estate Listings search portal. 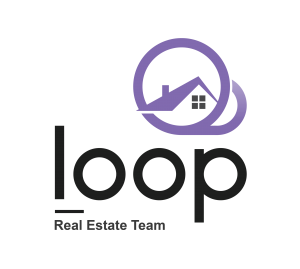 ActiveListings.ca is free to use Real Estate website provided by the Loop Real Estate Team. 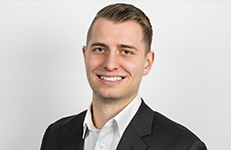 Search properties in Edmonton, Sherwood Park, Leduc, St. Albert, Fort Saskatchewan, and surrounding area! Subscribe to find properties new on the market before anyone else. Search by neighbourhood, city, postal code, MLS listing number, MLS Edmonton Map and more! Try the property search to select your price range, property type, bedrooms, and baths to find your dream home. Looking to sell with us? Try our Home Valuation to see what your home is worth. If you have a specific area you’re looking for, try the “draw on map” tool to make a fence around the area you’d like to see. Would you like your home featured on ActiveListings.ca? Contact the Active Listings Team to find out how!